We incorporated Ariane Medical Systems Ltd in 2005. 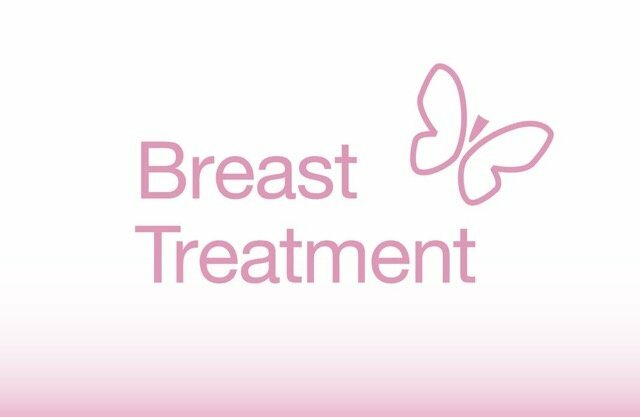 Since then we have worked alongside our clinical partners, to optimise the delivery of low-energy X-rays to accessible tumours. Our Papillon 50 X-ray brachytherapy system was developed for the treatment of lower rectal cancers. 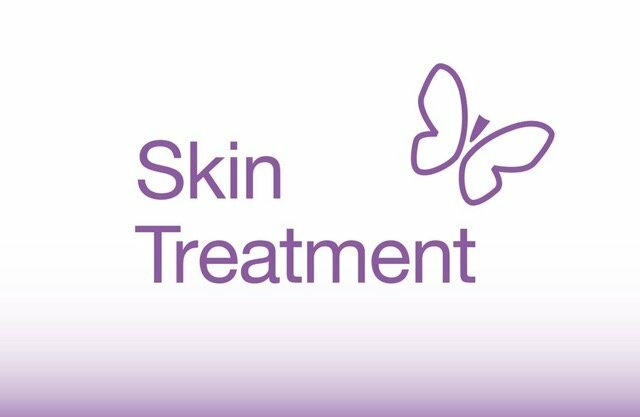 The Papillon 50 is now treating patients in Denmark, France, Sweden, Switzerland and the UK. Following our success with the Papillon 50 for Rectal treatments, we developed the Papillon+. 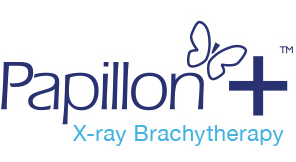 Since 2016 our Papillon+ X-ray brachytherapy system has provided our clients with a truly portable system for the application of low-energy x-rays in the treatment of Rectal, Breast and Skin cancers.